Surrounded by mysteries, Stella finds her equal in the brooding but kind 19-year-old Captain Hugo. When several attempts on his life spark more questions than answers, and the beautiful Bianca Ingram appears at Hugo’s request, his unpredictable behavior causes Stella’s suspicions to mount. Without knowing whom to trust, Stella must decide whether to follow her head or her heart. 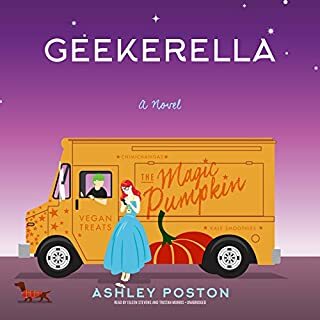 ©2018 Alexa Donne (P)2018 Audible, Inc. I loved it, listened to it in one sitting! It made me laugh, swoon and cry. I can't believe I waited so long to read this. I think fans of Marrissa Myer's Lunar Chronicles would highly enjoy this book. I found Alexa Donne through the AuthorTube teaching videos and have loved her info myself as an aspiring Author. 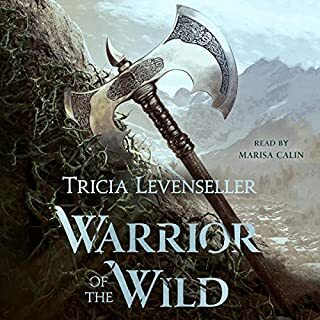 Once I saw her book was on Audible it was my chance to support and check out her writing directly. I LOVED the idea of Jane Eyre. 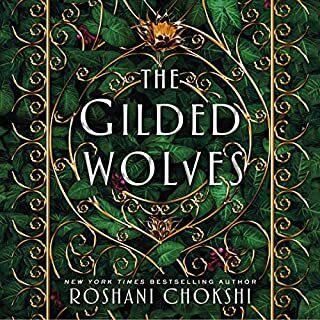 And from the beginning, the irony hit me as you always see fairy tail and Jane Austen retellings, BUT rarely JE retellings that truly capture the mystery and epic-ness of the story. 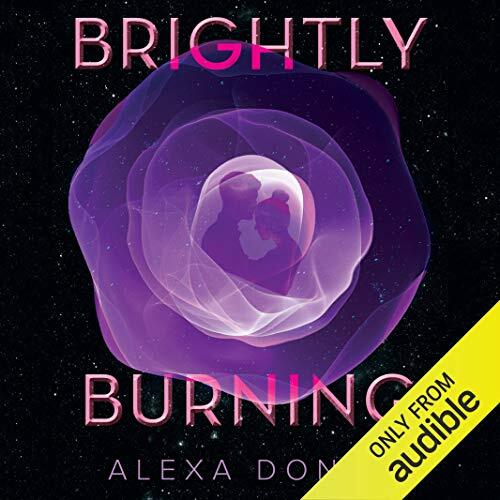 Enter BRIGHTLY BURNING which I binge listened to in TWO busy days as a mom on the go! I LOVED the story, I loved imagery and voice, and I loved the touches of the classic woven artistically with the sci-fi elements as if they were always hand-in-hand. The hardcover will be going into my shopping cart very soon as I can already tell I will want to reread this very soon. Thanks again Alexa and looking forward to more of your books soon! I listen to audiobooks almost exclusively. It isn't very often you can actually hear the writers voice in the narration done by someone else other than the author. Great narration and great writing. This authr truly has her hear in this book. I really enjoyed the story itself. I also liked the narrator as Stella. 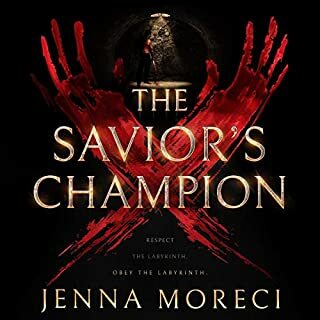 I didn't really like listening to the male characters... but it wasn't grating enough to get me to put the story down. Beautifully written and exquisitely executed! 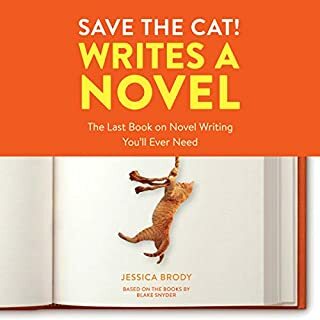 I found this book via Alexa Donne’s YouTube channel on writing. She gives great advice, but this book is proof she know knows what she’s talking about. 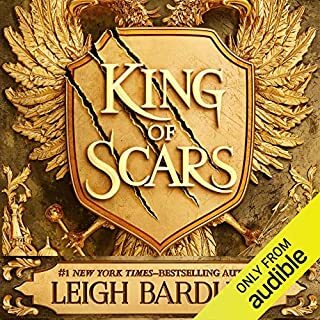 I purchased the audiobook only 3 days ago and have completed it already. It took about 2-3 chapters before I really got into it, but once I did, I held onto every word. Loved the plot twists, many which were unsuspecting. Great job Alexa! This was a pretty decent book in my opinion. Apparently it's just a retelling of Jane Eyre, which I've never read, but I think that makes it even more impressive as the space stuff was all really interesting to me.